The inhabitants of a tiny island off the coast of Scotland harbour a guilty secret-they’ve recovered a hoard of treasure from an ancient wreck. But four unscrupulous villains from the mainland find out about the treasure and set out to steal it one stormy night. Things don’t go to plan, though, and the fragile loyalty that exists between them is shattered when the islanders fight back. What follows is a nightmare of brutality and revenge. 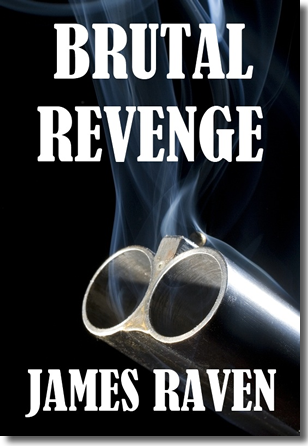 The fast-flowing violence sweeps the reader across a rugged, desolate landscape to a shocking conclusion.